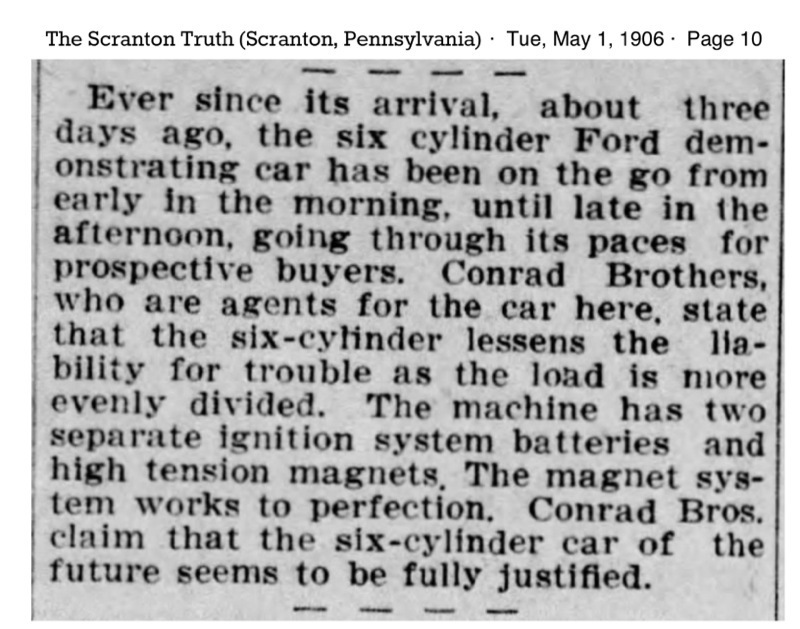 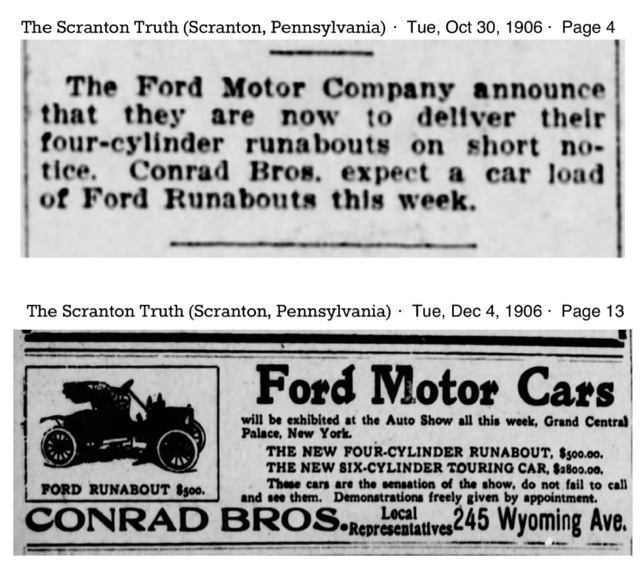 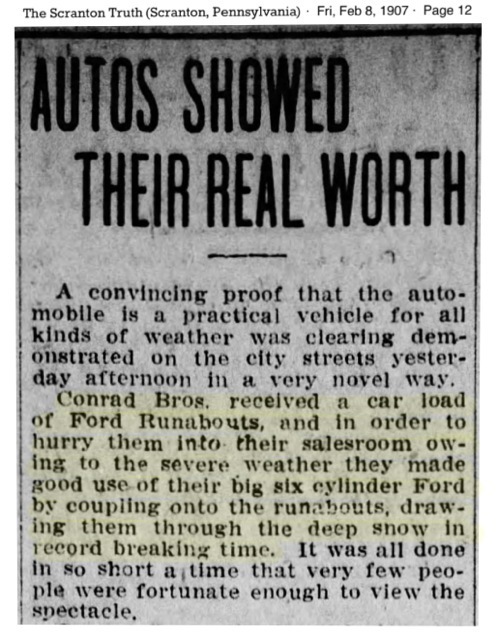 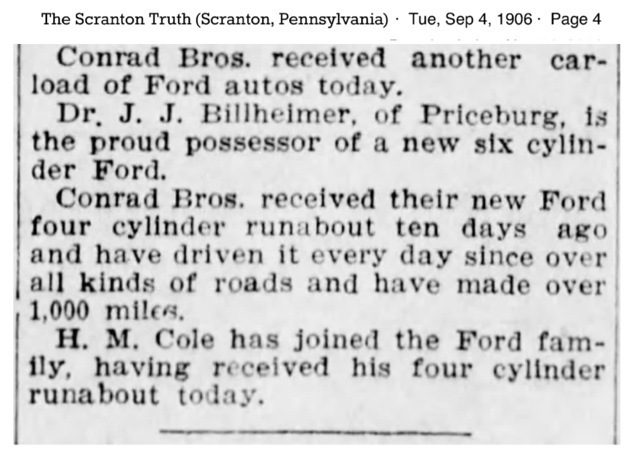 We've followed individual early Ford owners through newspaper clips, now, an early Ford dealer. 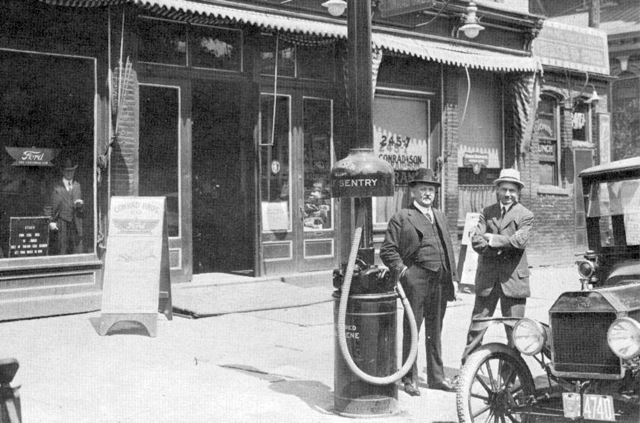 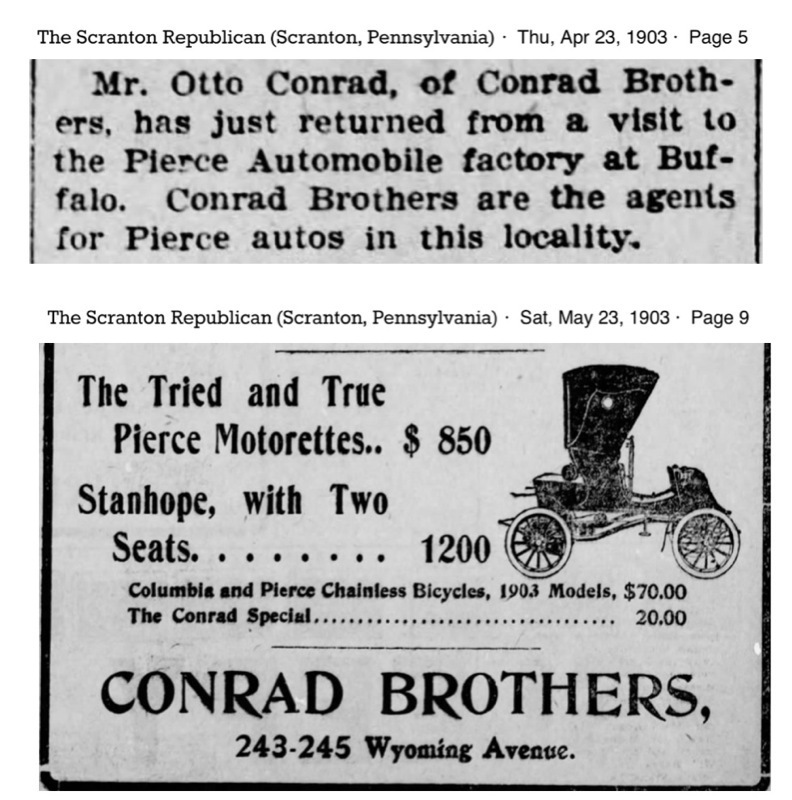 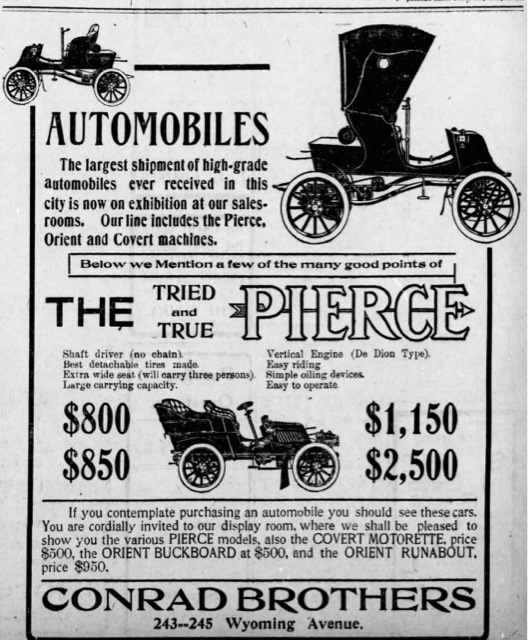 Otto and Edward Conrad became a large Ford dealer by the time the Model T was introduced. 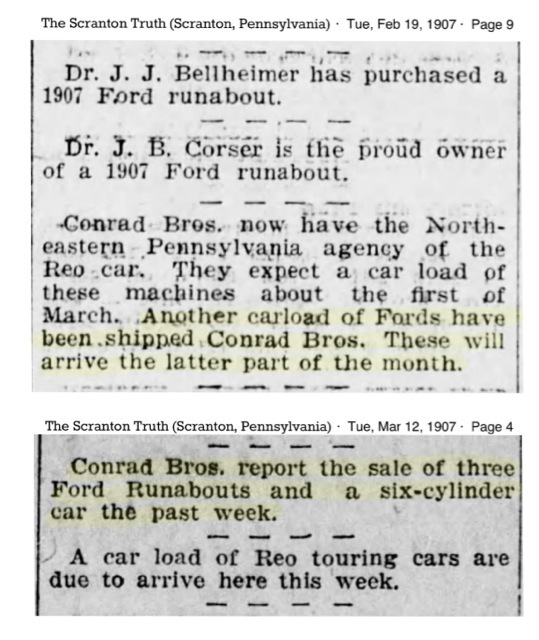 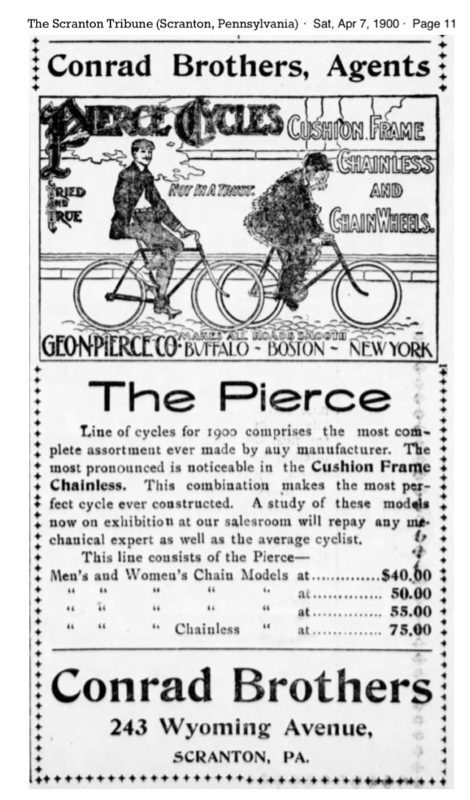 However, Conrad Brothers sold other products at the turn of the last century. 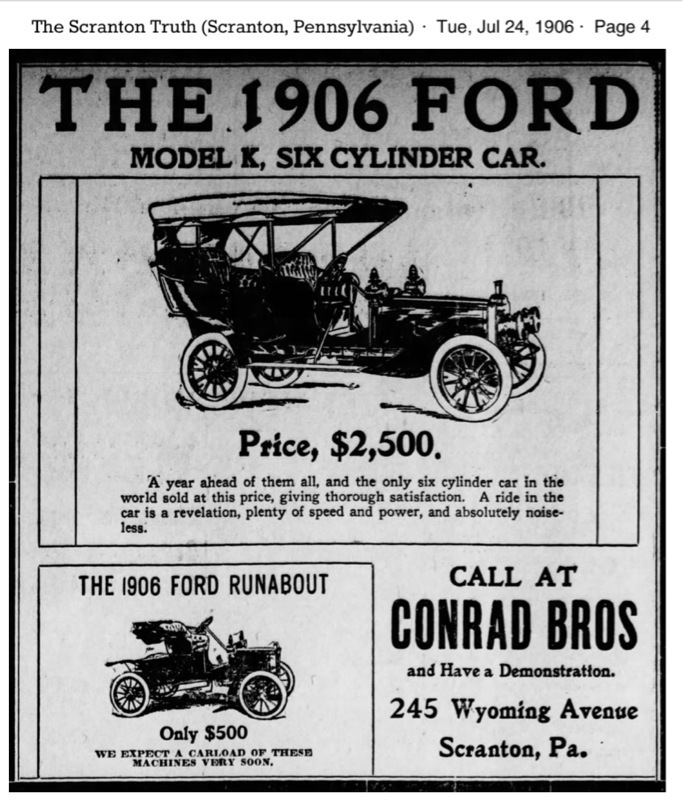 Next up, 1907, a big year for Ford Motor Company and it's agents. 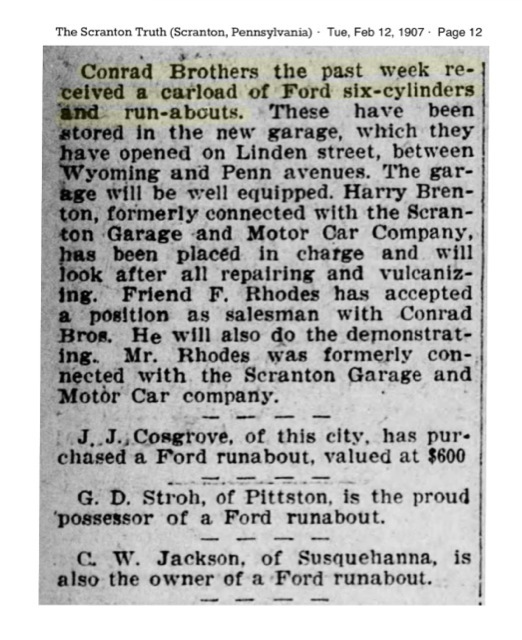 William V. Added additional info about Conrad Bros. on the thread. 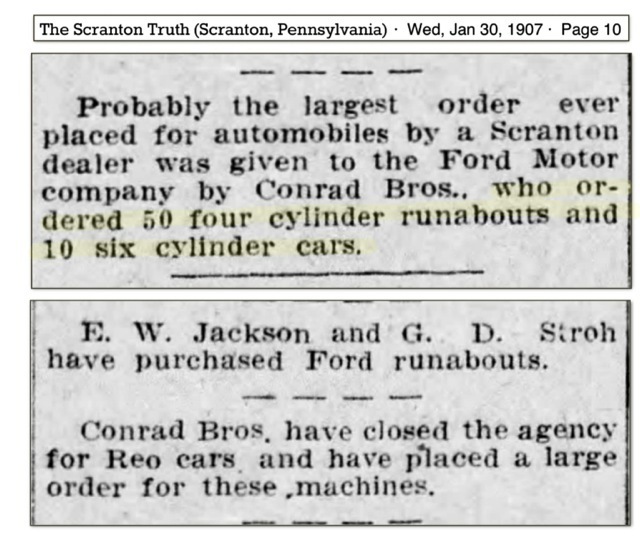 The dealership announces the largest automobile order ever placed for Scranton PA, and a sizable order for any dealer at the time, in my opinion.